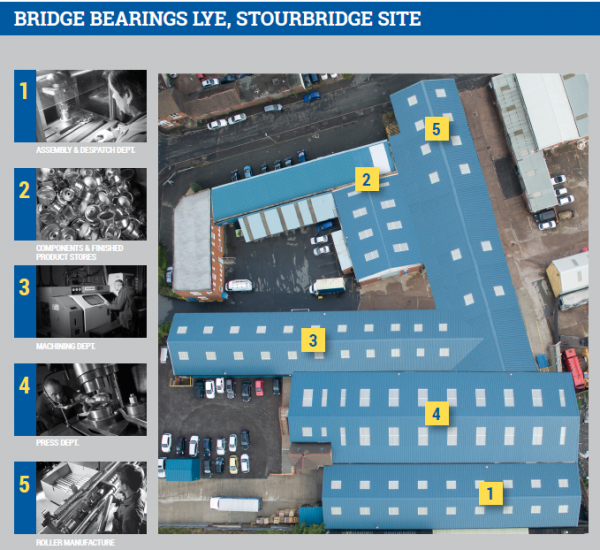 Situated in the heart of the West Midlands, Bridge Bearings is the largest manufacturer of semi-precision bearings, for the Materials Handling Industry, in the UK today. Since our foundation in 1958 our philosophy is simply to offer world class products, competitively, on time and without compromise. Attaining the prestigious BS5750 part 2 quality award in 1987, recently updated to ISO 9001:2015 Quality Management System, quality has and always will be paramount throughout our entire product range. 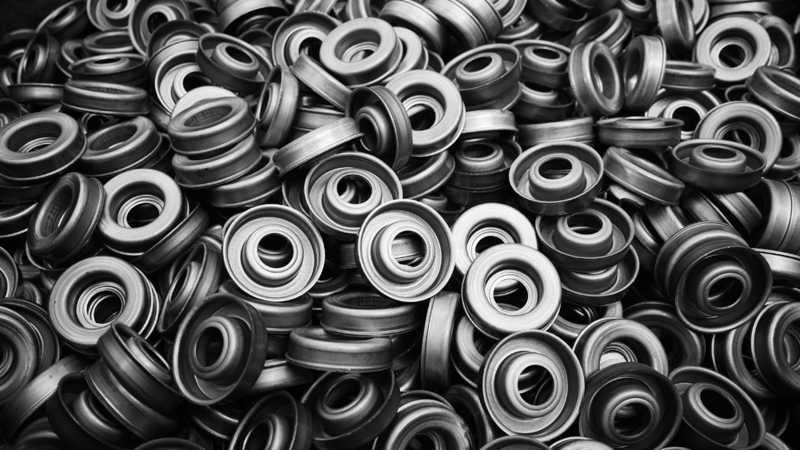 By investing heavily in both personnel and up to date manufacturing techniques we ensure not only the success of our product but also the ongoing success of our customers.